A successful career in makeup is no easy feat. Especially in New York City. 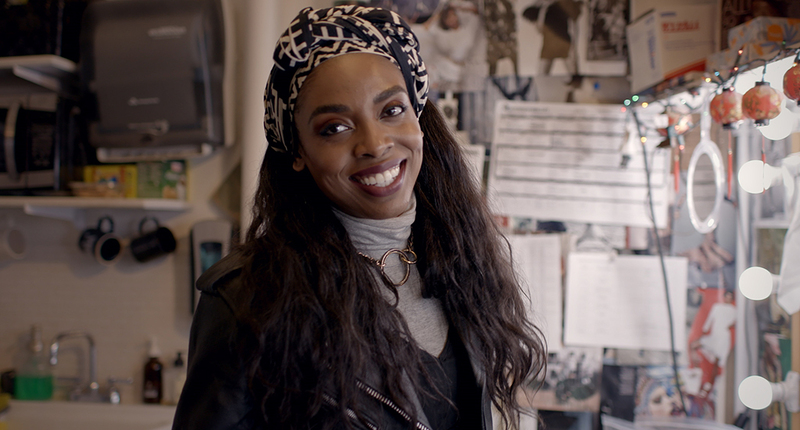 In our latest BESE Meets, makeup artist Ehlie Luna takes us from a photoshoot in Harlem to the Iconic Lincoln Center Theater to show us what it takes to get to the top.